Georgia Anderson of knowhowmom.com is a wife, mother, stepmother, mother-in-law, and grandmother. She has taught parenting classes for three decades and is a Certified Active Parenting Instructor and a Gottman Trained Educator. Georgia has become my dear friend and mentor, and I’m so happy to be re-airing our interview today. 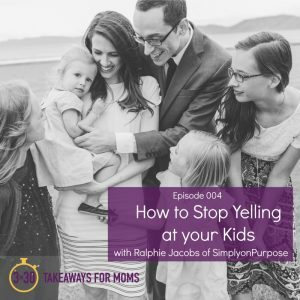 As part of my break this month (or my “pause”–see last week’s episode), I want to recommit to staying calm and coaching my two amazing kids through their big emotions. This is the type of parent that I truly want to be! 1) Notice and validate emotions when they are small. 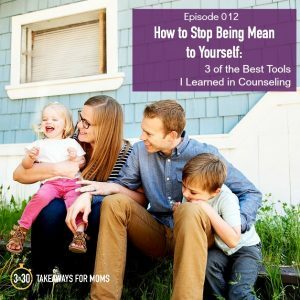 There are so many gems and insights in this episode, as Georgia walks me through a specific scenario when my six-year-old son got extremely angry. I think it will be helpful for you to hear me coached on how I can coach him. 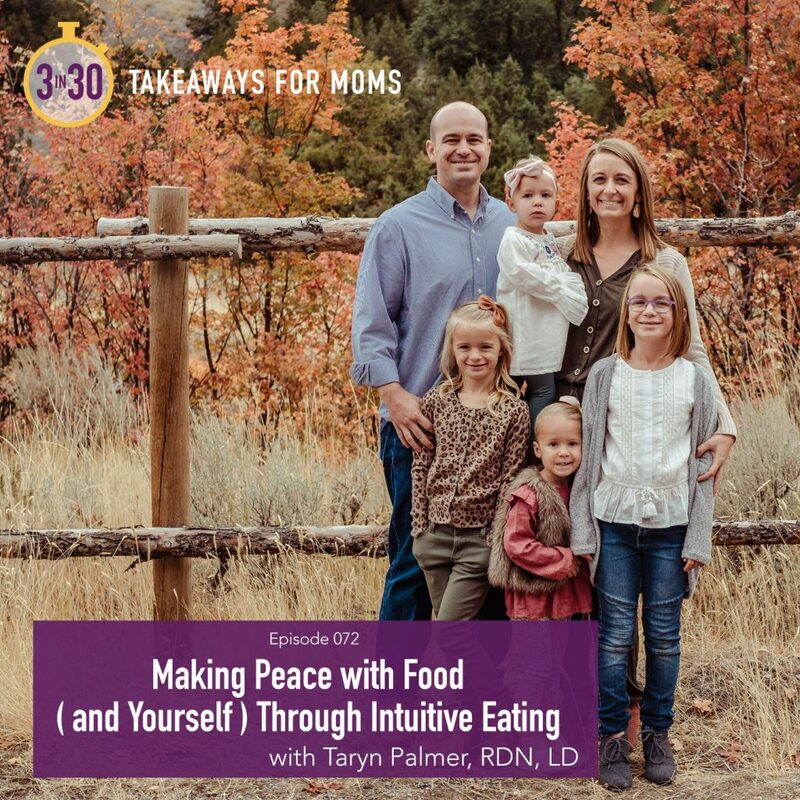 I have applied these steps in the year since this interview was originally recorded, and it has honestly changed my relationship with my son. Please listen! 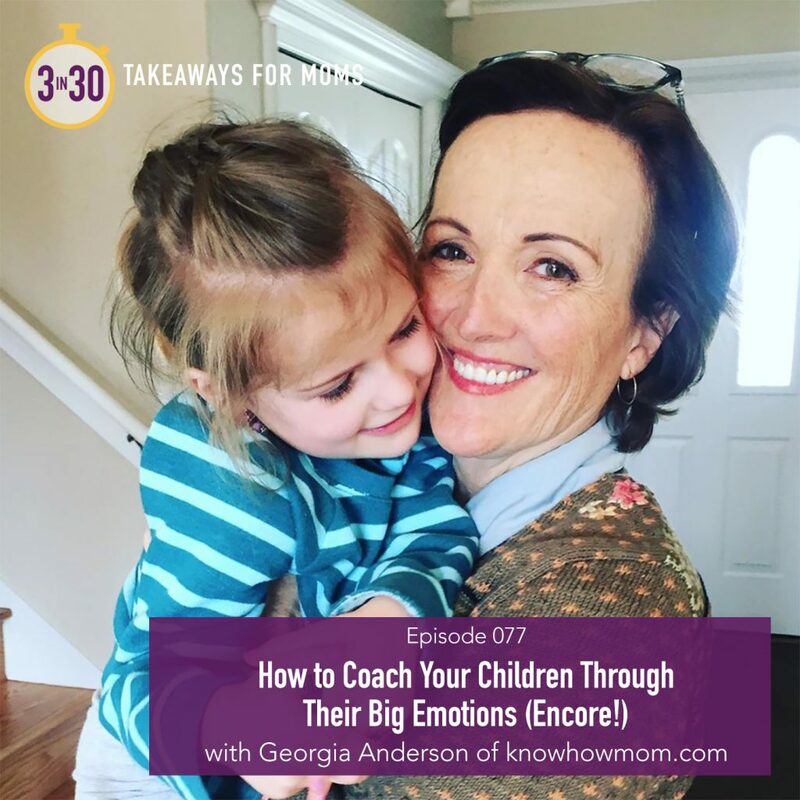 Georgia has recently announced “Know How Coach,” an online course focused on creating more joy and connection in your parenting journey. It’s a combination of recorded workshop sessions and live online group facilitation. (So you can be individually coached by her, like I was in this interview!) Visit her website for more information or to register. Both myself and my assistant, Molly, have personally attended her classes and can attest to the powerful tools, storytelling, wisdom, and direction Georgia has to offer. Parenting is not all Georgia is passionate about– check out her upcoming “Us Elevated” Workshop on May 3-4 in SLC, Utah to strengthen your marriage through this Gottman 7 Principles workshop. 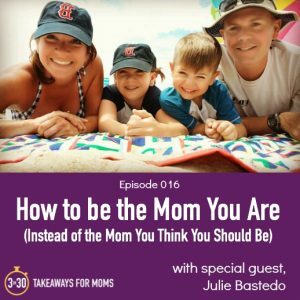 In this week’s episode, Julie Bastedo (who has taught high school English for 18 years and has two children of her own) walks mothers through some strategies to help us embrace who we truly are, instead of always pining after whom we think we “should” be. 1) Sit down and make a list of the unique gifts that YOU bring to your children. 3) Recognize that you will be a source of joy and a source of disappointment for others throughout your life…and that’s okay. Don’t miss this lively and uplifting discussion between two old friends who want to empower and encourage each other–and all the women who are listening. Give the best you have, and it may never be enough. Give your best anyway. I think we all know that parenting can be hard– but from what I’ve heard, step-parenting is even harder. 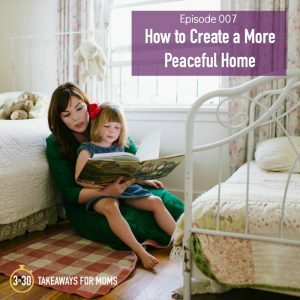 Think about some of the struggles you face with your children– maybe it’s dealing with sassy attitudes or figuring out the rules and technology expectations in your home. Then imagine trying to navigate all of that with children who also have another parent or set of parents and another home they live in part of the time. I can only imagine how complicated that must get and how many big emotions are involved. Amanda has such a positive outlook as she strives to “live from love” in the relationships she has with all of her children. “Parenting After Divorce” online Conference–sign up soon because it ends March 15th! My kids were 5 and 2 at the time, and long days at home with them were brutal for me, despite my best efforts to be a patient and fun mom. I felt lost and unfulfilled–but too embarrassed to admit just how desperate I felt to anyone in my real life. It was safer to reach out to someone distant, and that’s why I emailed one of my mom-heroes from Instagram, Kelly Jensen. 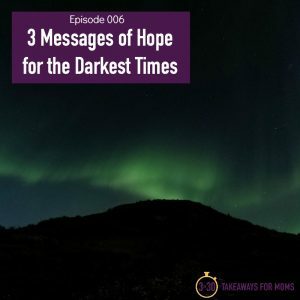 I never would’ve believed that just over two years later, I would be talking to Kelly on my very own podcast, reading her that heartfelt plea for help I sent I sent via email and sharing her response with moms all over the world. It was thrilling for me to interview Kelly for this week’s episode. 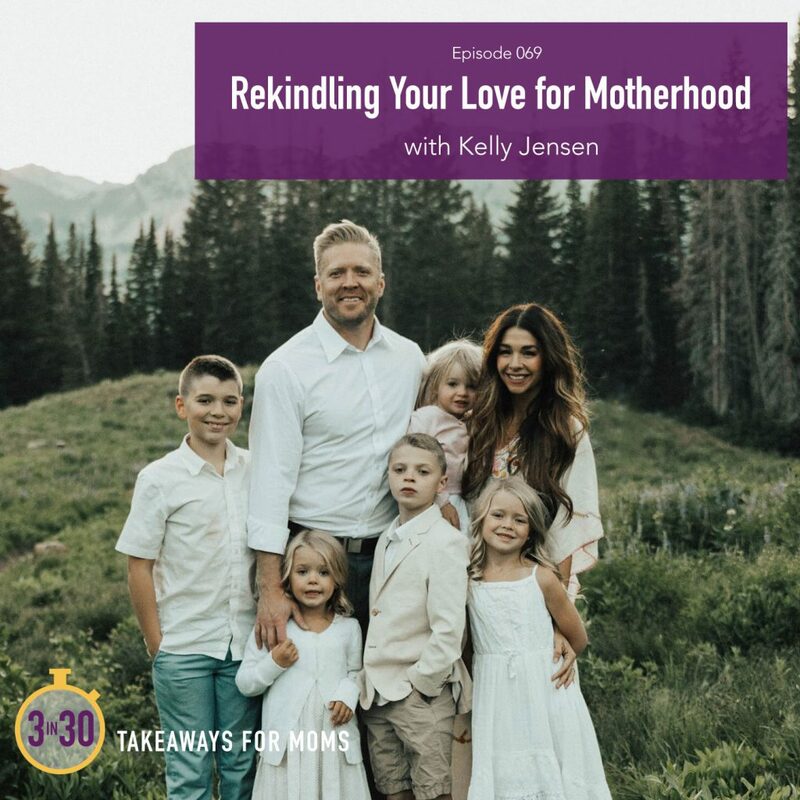 She’s a mother of five who is known for her contagious love of family life, with her seasonal “Live Lists” and love letters to her children (#wordsformybabies). In this episode, she cheers every mother on with the reminder to value who we are as individuals–and know that it’s enough. Check out Kelly’s “Live Lists” here and here. -I am so excited to announce “Declutter your Motherhood Extended,” which starts with a kickoff workshop on Saturday, April 13 at Eleve Event Center in Pleasant Grove, UT, and continues for 30 days with mentoring and support. 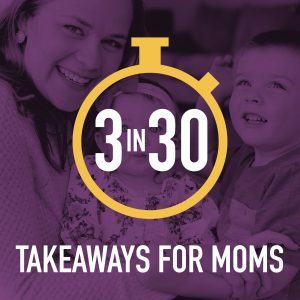 Go to 3in30podcast.com/workshops for more information and tickets! **Use the code 3IN30 this week only to get $30 off your ticket.